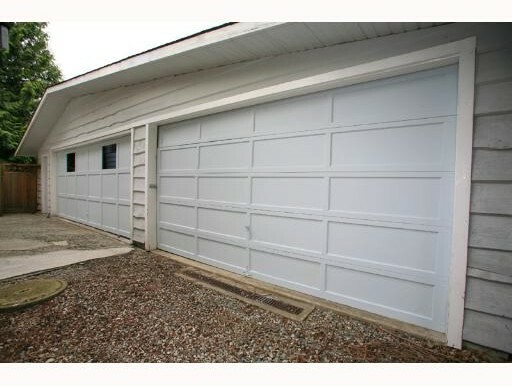 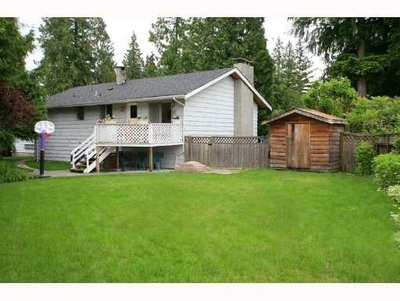 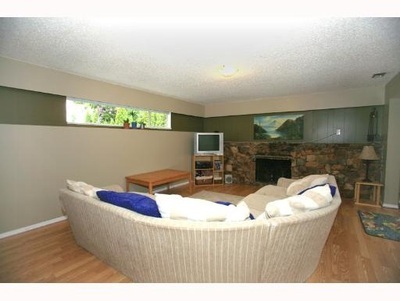 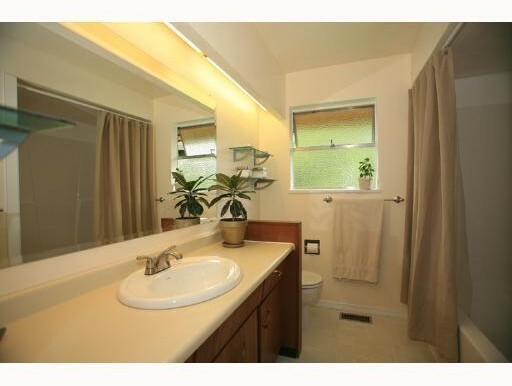 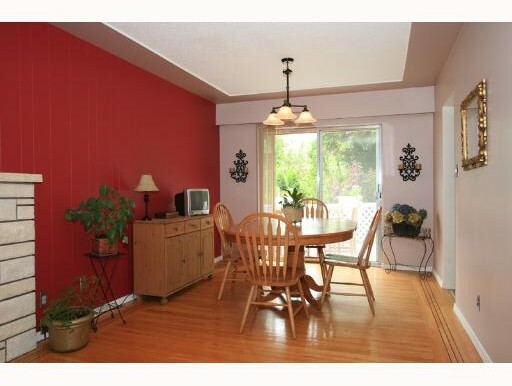 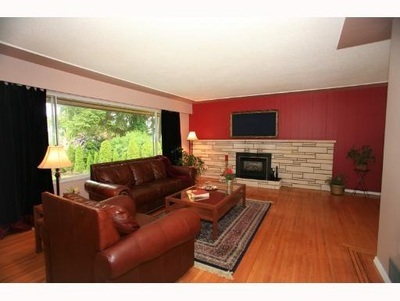 Great family home on a huge lot, very clean & well maintained. Real hardwood floors throughout the main. 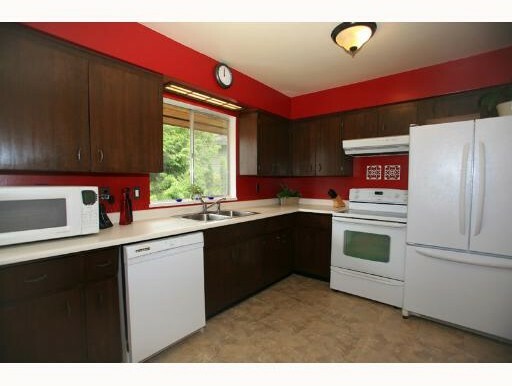 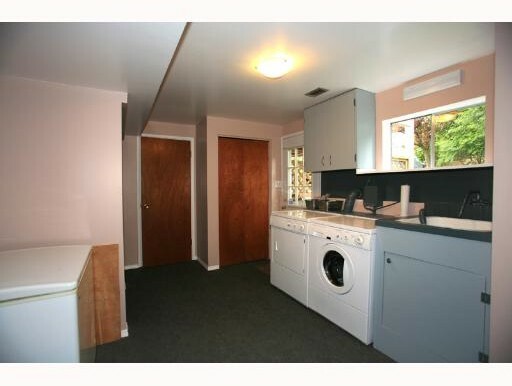 Spacious kitchen w/ picturesque view to the manicured backyard. Detached 5 car garage can be used for workshop & a little fort beside the garage for children to play. Conveniently located in Central Coquitlam cul-de-sac, walking distance to Como Lake Village, all levels of schools & transit.